I love biography movies. This is quite well made. 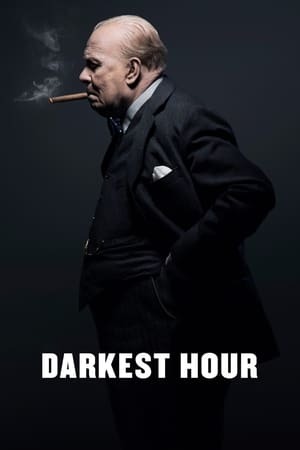 I was expecting a bit more about entire World War II, but this movie is only about one event of Winston's Churchill's life. I got a lot of knowledge about this historic figure.